In Spirit Guardian, Equipment plays a pivotal role in your success throughout the game. Players that can keep your heroes equipped with the best equipment are able to take on the toughest bosses in PVE and climb above their rivals in PVP. 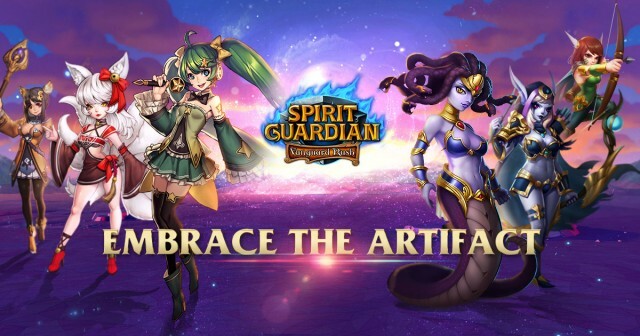 In Update 2.1 of Spirit Guardian, a new grade of equipment was introduced to the game: Artifacts. Let’s take a look at this new equipment is obtained and what they mean for our Dreamers. 1. 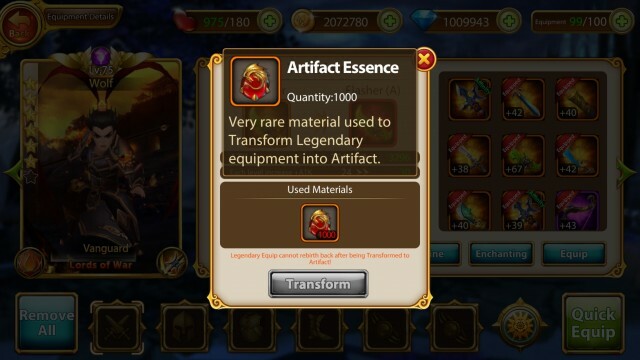 When an equipment reaches Legendary Augment V, it becomes eligible to be Transformed into an Artifact. 2. 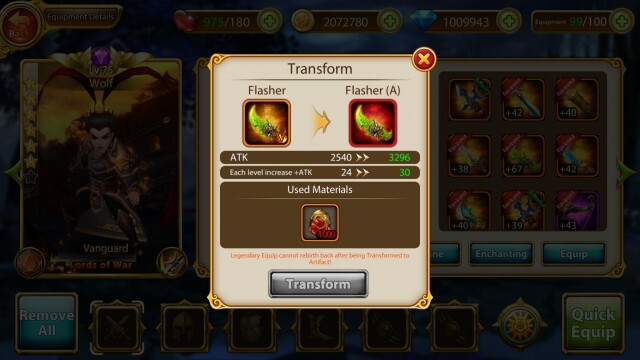 In the Equipment Interface, selecting a Legendary Augment V equipment will display a “Transform” button, tap it to transform the equipment into an Artifact. 3. After an equipment has been transformed to an Artifact, its Enhance and Refine levels will remain the same, but the equipment’s base stats will increase immensely. 4. 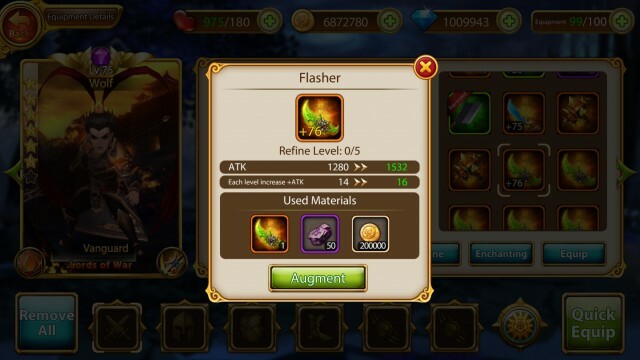 Transforming equipment into an Artifact requires specific materials called Artifact Essence. 5. 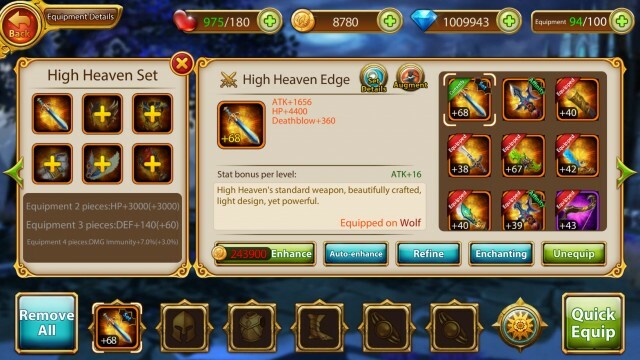 Artifacts will still activate Set bonuses with Legendary equipment of the same set. 6. Equipping enough Artifacts of a Set will activate even more set bonus stats. 1. Artifacts provide a huge amount of stats, it is recommended to first Transform Weapons and Boots into Artifacts for your Strikers to give them frightening attack power. 2. Tank and Support Heroes should focus on Helmet and Chest armor first to greatly help their survivability.